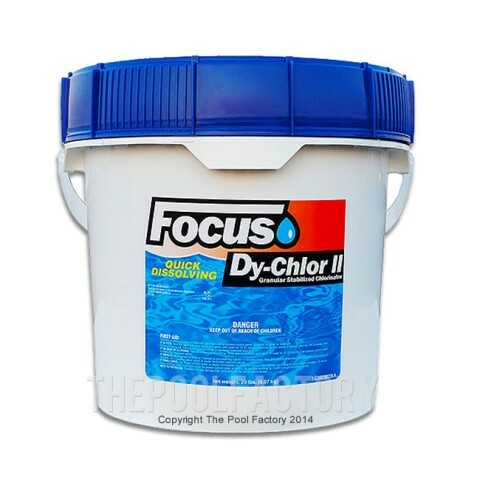 Chlorine granular with regular use will control algae, kill bacteria, and produce crystal clear water in your above ground swimming pool. 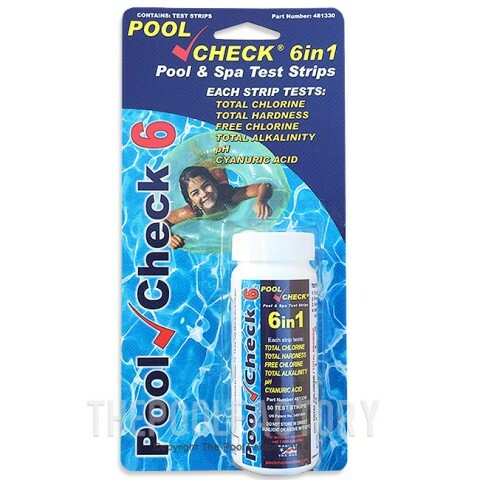 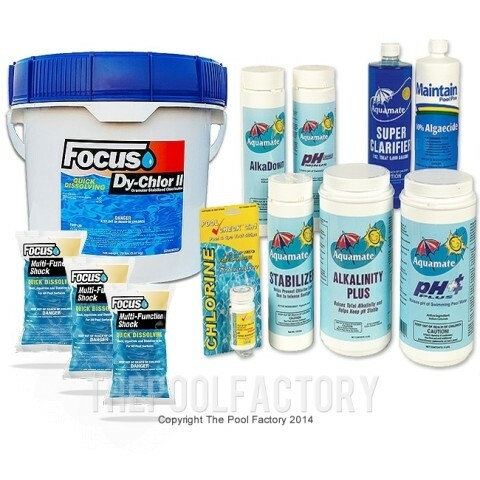 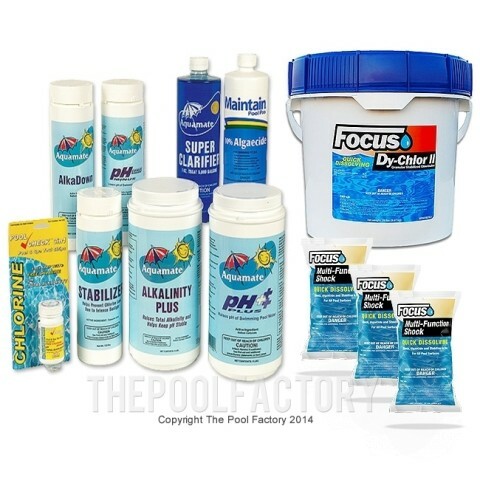 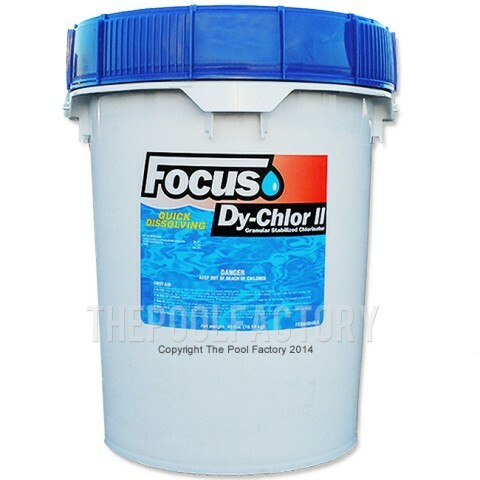 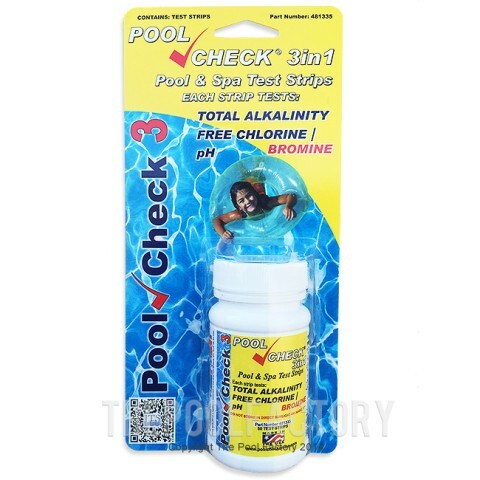 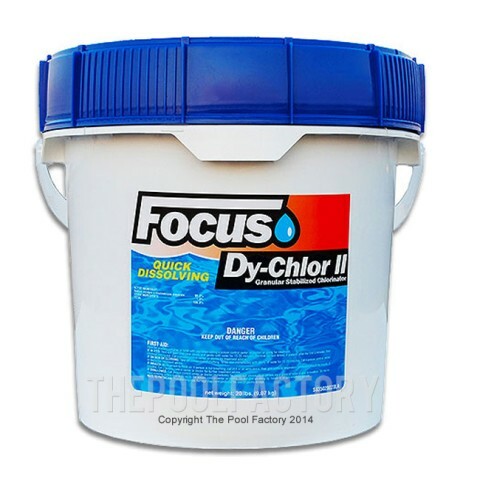 The Pool Factory™ offers a great selection of quality pool chemicals at everyday low prices. 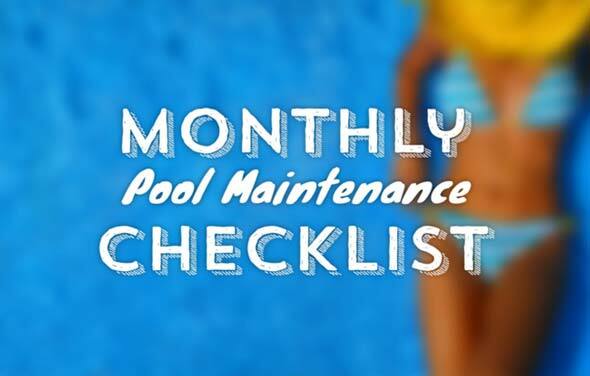 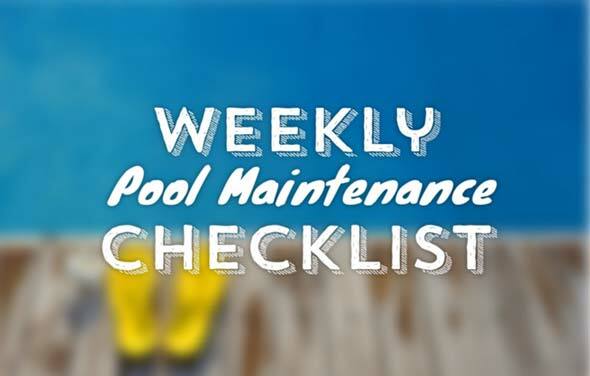 Be sure to visit our blog which is a great resource for pool maintenance how-to's and expert tips. 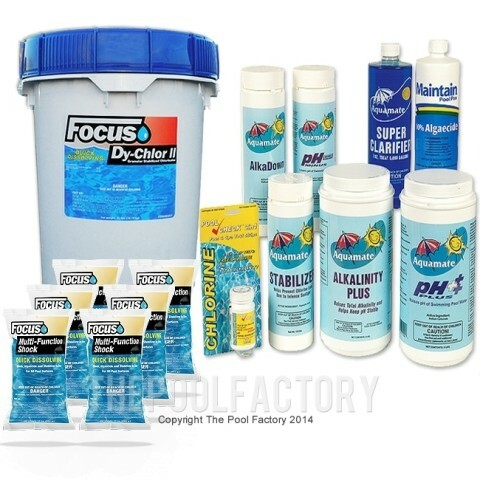 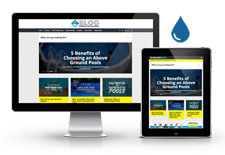 Our articles provide an in-depth look at how to maintain and balance your above ground pools water chemistry. 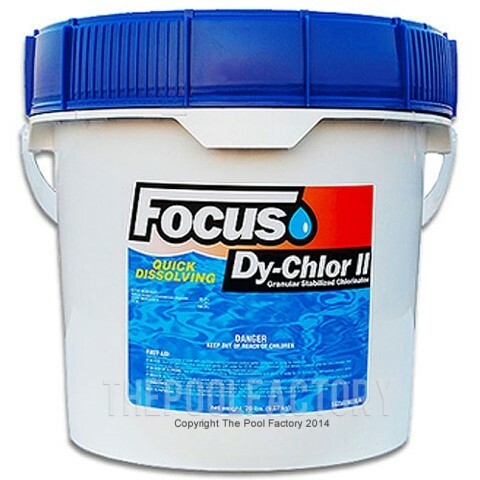 This tutorial demonstrates how one can raise or lower levels of pool chlorine in their swimming pool. 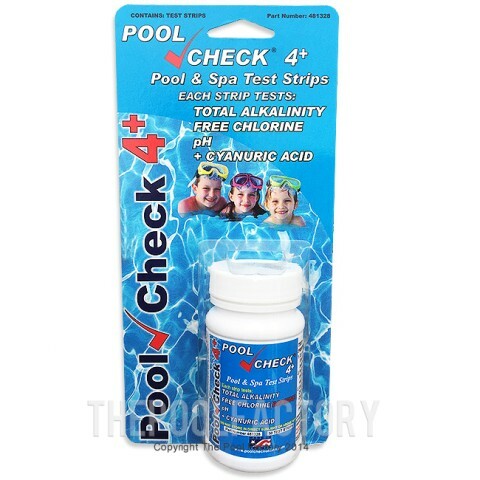 Always test the water before adding any chemicals.